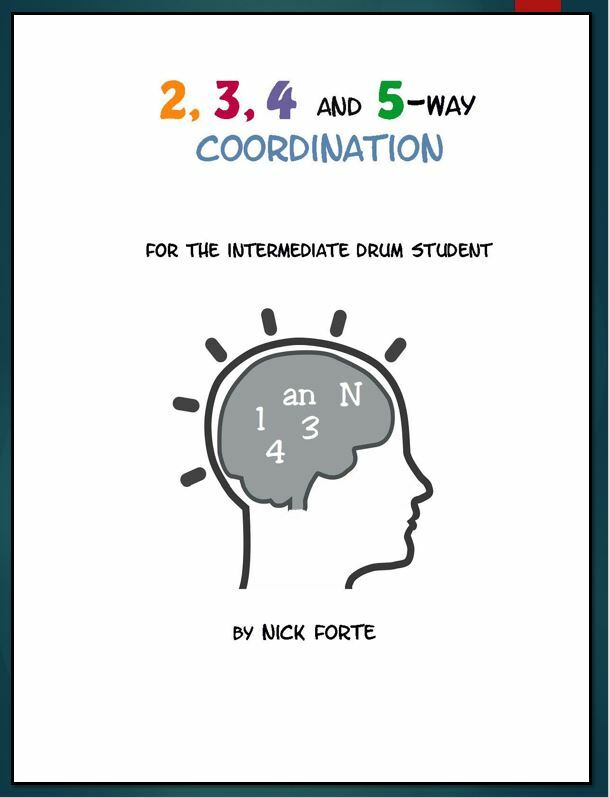 The idea of this system is to enable students to become more adept at coordinating their four limbs. This is accomplished by introducing an additional challenge to the mental process. (The brain is the source of all coordinated physical movement. We practice to train the brain to accomplish this goal.) The “magic” element is the sound of the voice.